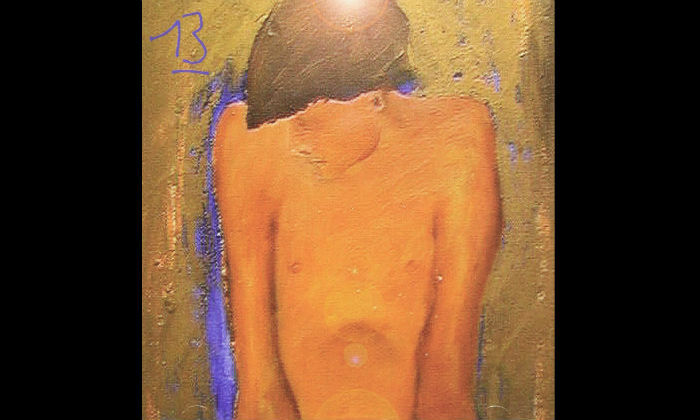 Blur will ''definitely'' get back together this year according to drummer Dave Rowntree. 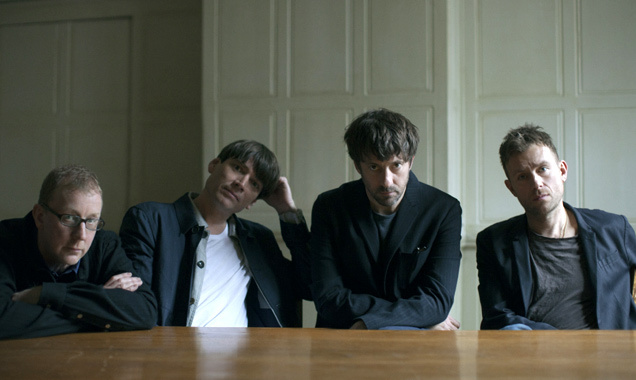 Blur will "definitely" get back together this year. 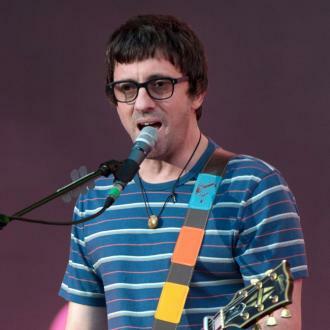 The 'Song 2' band's future has remained in question since they played a handful of triumphant shows in 2009, but drummer Dave Rowntree is confident all four members of the group - which also includes Damon Albarn, Graham Coxon and Alex James - will get together in 2011. He told website Gigwise.com: "We've got all our mates back and that's the main thing. That's the one thing we don't want to lose. "So yes, this year I would say something is definitely going to happen. Quite when, I don't know, and quite what I don't know - but yes, we're all back together again and great mates." 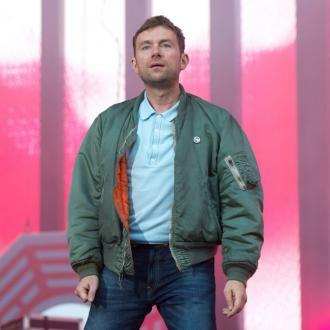 Damon - who was on tour with his other project, Gorillaz, until the end of last year - has previously said Blur were to meet this month, and Dave said they are likely to decide whether to work on a new album or a one off single, like the limited release 'Fools Day' last year, which was the first new song by the group since 2003. Dave added: "Who knows that it's going to end up like. What I do know is that we don't want to commit ourselves to anything vast at the moment." 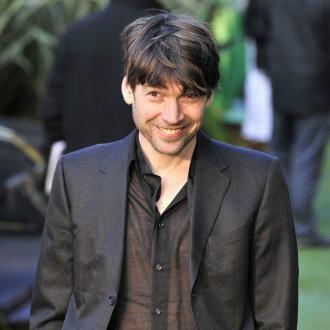 While Damon has continued to pursue musical projects outside of Blur, Graham has launched a solo project, while Dave has moved into politics and Alex has moved to a farm and launched his own range of cheeses.